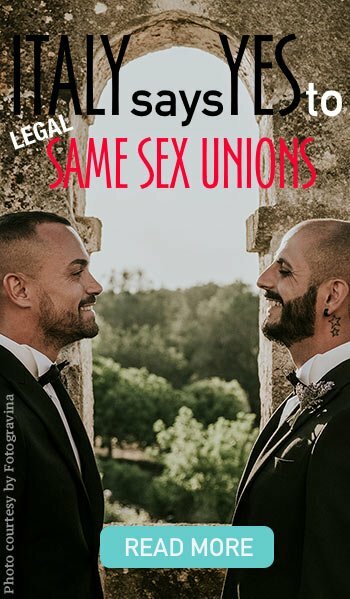 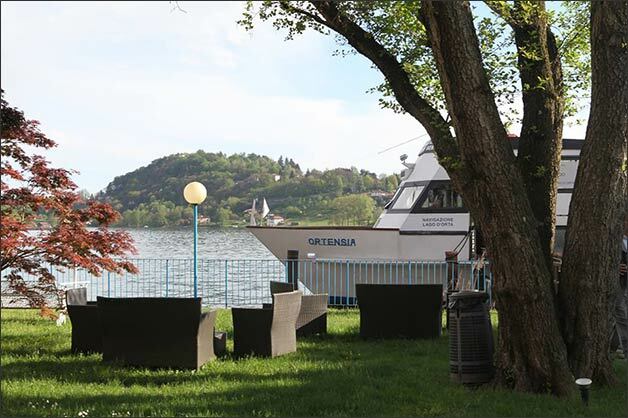 It is most satisfying for us to be able to announce that the Hotel L’Approdo at Pettenasco, one of the finest on the lake, joined Italian Lakes Wedding at the beginning of March. 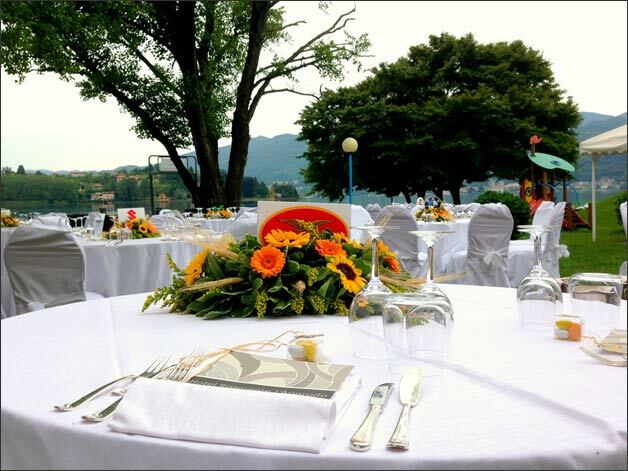 Just a short distance from Orta San Giulio, the Hotel Ristorante L’Approdo enjoys an unrivalled position on the lake shore and is the ideal location for a smart, stylish wedding that still has an attentive eye on budget. 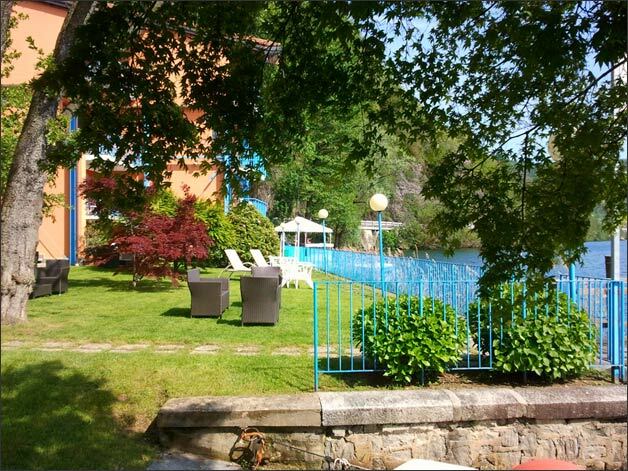 Excellent value for money is in fact the Hotel L’Approdo’s winning card, offering all the services of a fine 4 star hotel, and the comforts and quality of a top rate restaurant at a decidedly competitive price. 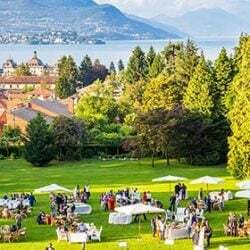 If you dream of an al fresco wedding party, consider that the hotel’s lakeside garden offers opportunities for scenic symbolic ceremonies, cocktail parties and aperitifs. 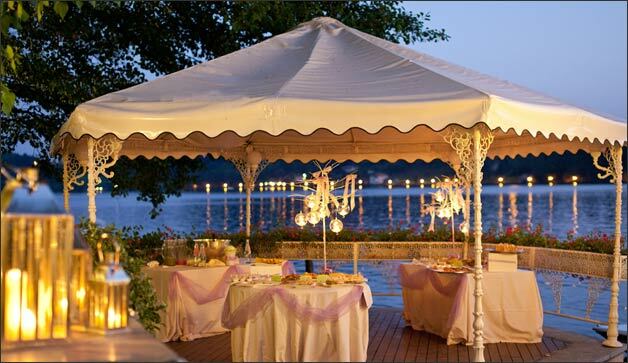 Indoors, the Calla Room has an elegantly calm atmosphere as well as a magnificent view over the lake. 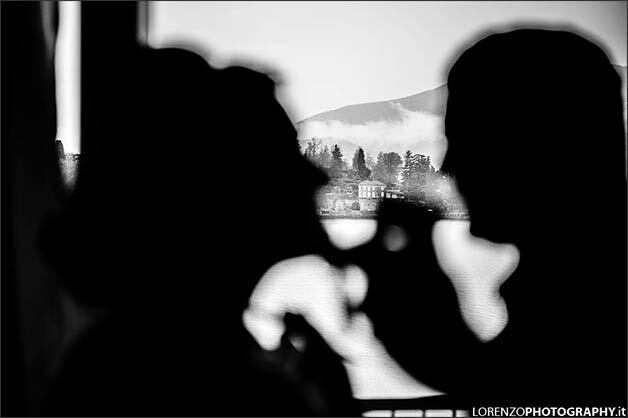 The hotel also takes the bride and groom to the Isle of San Giulio in their motorboat, a quite special place for quite unique wedding pictures. 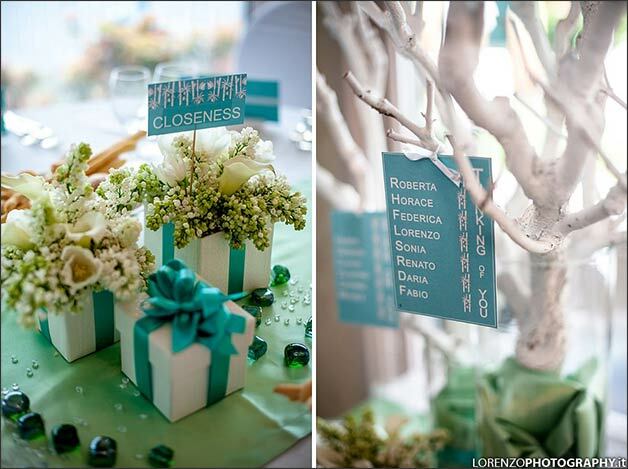 This is the hotel’s wedding gift to the newly weds, a detail not to be overlooked. 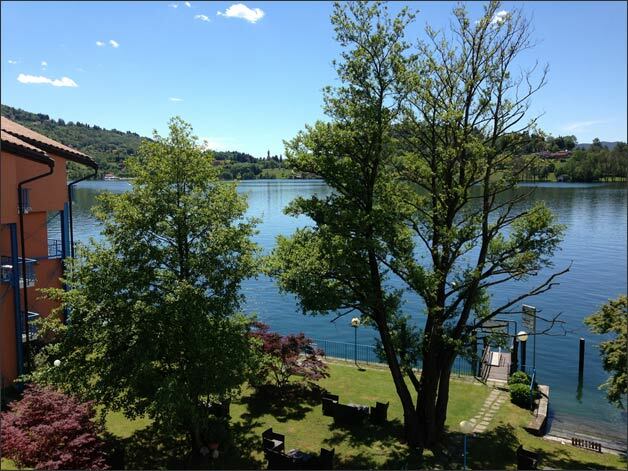 The Approdo also offers the expert assistance of their Marketing Manager, an English native speaker. 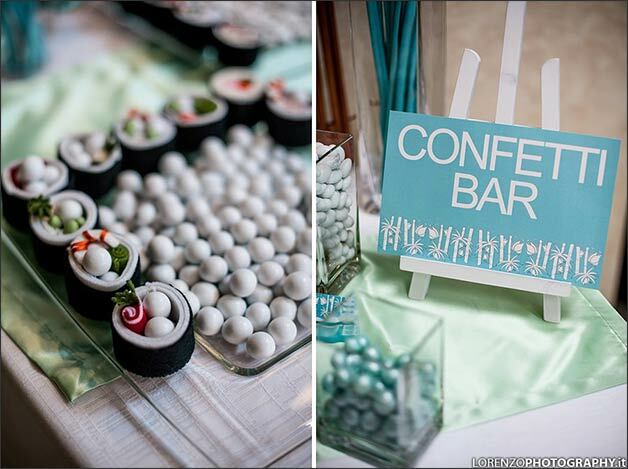 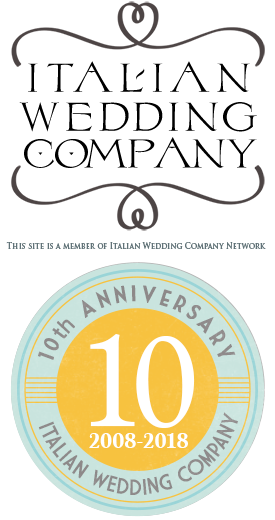 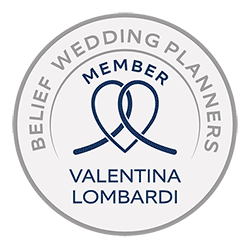 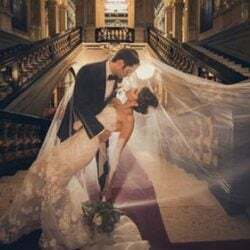 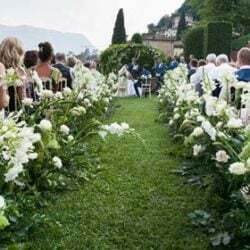 She can assist you with everything from transfers from Milan’s Malpensa airport to the hotel, to the arrangement of tables, and the flower arrangements to put on them, and the choice of wedding cake, and photos on the island in the hotel’s private motorboat. 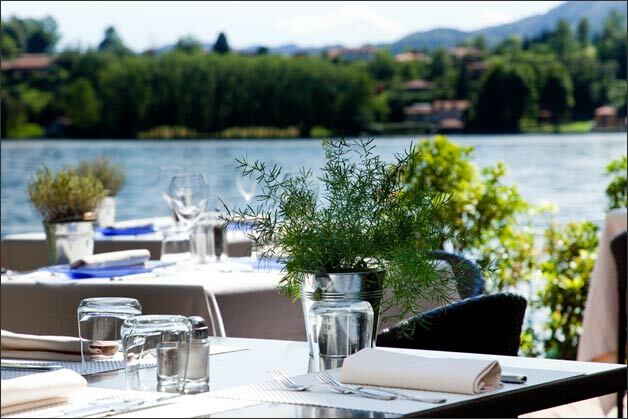 The Ristorante La Terrazza is well known for its cuisine, fine wedding menus featuring traditional and regional specialities with a touch of creativity and an excellent range of fine wines selected for the occasion. 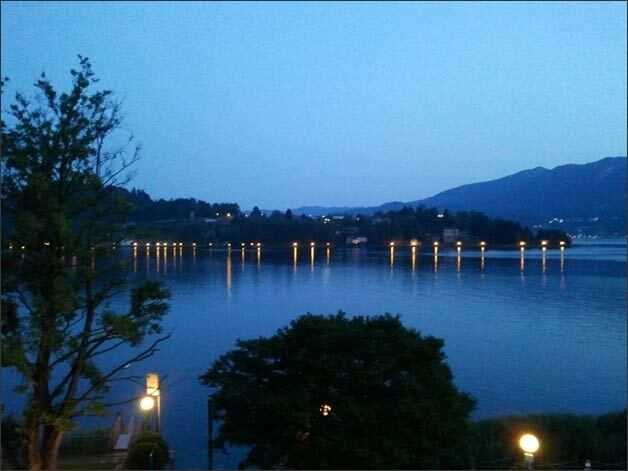 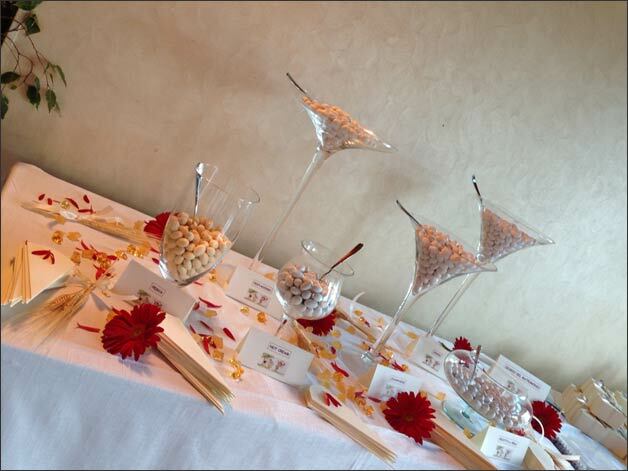 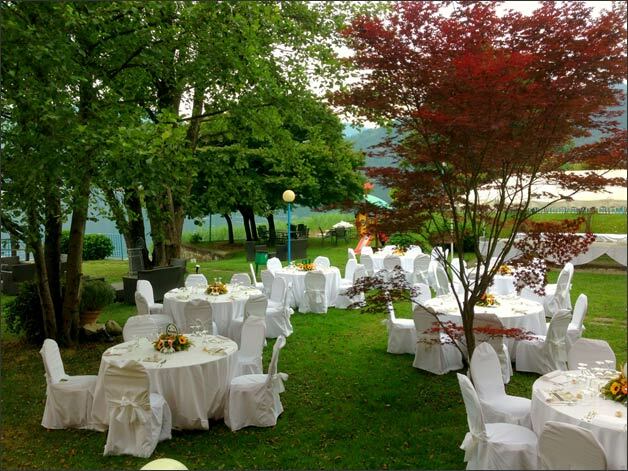 The Italian Lakes Wedding team wishes the Hotel L’Approdo an excellent season and many superb weddings on the lake shore!